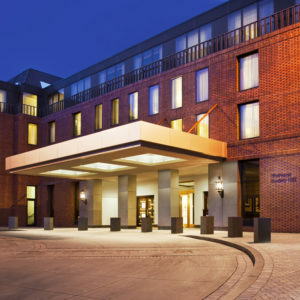 PM Hotel Group is a Top-20, hotel management company with over two decades of experience building relationships with brands, partners and third-party owners. 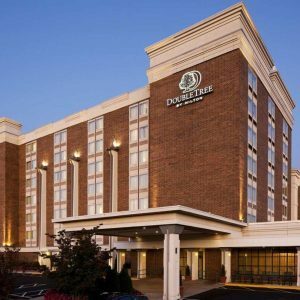 The company’s footprint spans from coast to coast and comprises luxury, full-service, premium select-service and extended-stay hotels across a variety of markets- from major gateway cities and urban centers to suburban settings and college towns. 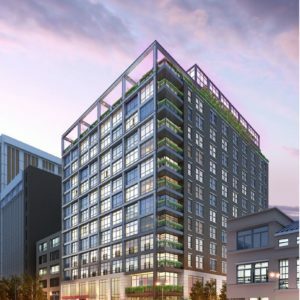 PM Hotel Group has participated in the development and acquisition of more than $2.5 billion in premium-branded and independent hotel properties and earned a reputation for its ability to manage complex projects from new construction to brand conversion/ management and comprehensive transition projects. Recognized as an innovative leader in the hospitality industry, PM Hotel Group utilizes a suite of proprietary tools and technology to drive more revenue, reduce expenses and maximize asset value for owners and investors while delivering experiential travel memories for guests. 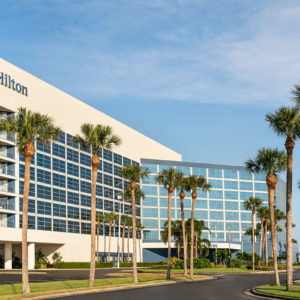 The leading hospitality brands recognize PM Hotel Group for delivering superior performance, and the leadership team actively participates on numerous franchise advisory councils with both Marriott and Hilton. At PM Hotel Group, hotel excellence is our passion and it shows.